I finished up Final Fantasy Type-0 last night! As always with Final Fantasy spin-off titles it was really interesting to see what they did with the game and where they differed from normal. I think the best thing they did with Type-0 is making it a mature game in a way that no other Final Fantasy game has been before. Within the first few minutes you see an actual tragedy of war. Death and being mortal are huge themes throughout the whole game. And death often happens brutally, with blood. Blood may not seem like a big deal in a game with war, but there is rarely any blood in a Final Fantasy game. I'm surprised by how much weight it gives to the injuries and death in this game. The themes and the story in Final Fantasy Type-0 are the strongest parts. I loved watching the members of Class 0 develop together as the story progressed. By the end of the game I felt a connection with each member, even though there are 14 playable characters! The developers made it work somehow. The counterpoint to this is the combat... it's not horrible, but it's not great. After the first couple hours you will have seen everything the combat system has to offer. The game is only about 15 hours long for an initial playthrough, so it's not a huge slog through the game but I was pretty tired of combat by the end. It's basic hack n slash action-oriented gameplay without much depth. You can assign a couple abilities to the face buttons on the controllers and that's it. There are much better combat systems out there if that's what you're looking for. Despite the combat, it's a good game. 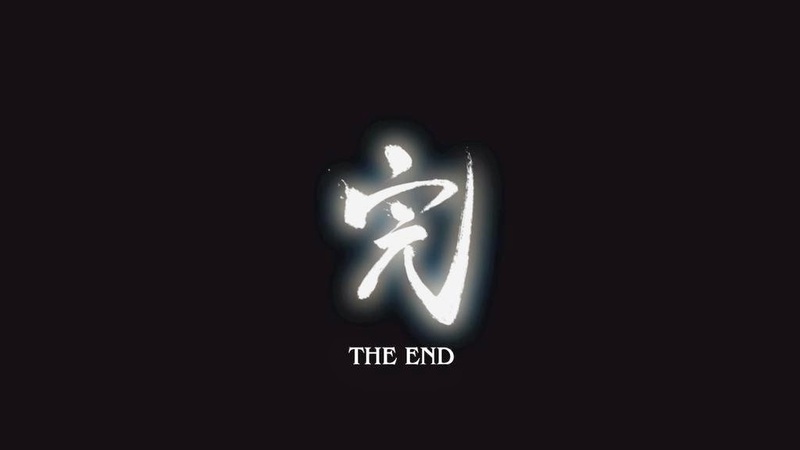 It took me about 15 hours to beat Type-0 but the game is definitely set up for multiple playthroughs. I can tell that the story would feel different a second time through, knowing what I now know. There are big revelations at the end of the game that change how you look at things. I also suspect that there are new missions and cutscenes on subsequent playthroughs. Luckily, there's a New Game Plus option! You can pick up right where you left off with your character development while taking them through the game again. I love New Game Plus options in games, I wish they were more prevalent. I'm glossing over many of the imperfections that exist in this game. They're there because it's a port of a handheld game originally made for PSP. You could nitpick a ton of things that result from this, but I had fun with the game overall so I'm not going to. Just keep in mind, you're not getting a game built for the PS4 from the ground up. This is a handheld port. You have been warned. I'm trying to think who I would recommend this for and I'm not entirely sure. I like the game as a complete package, but I can't endorse it on any one aspect alone. I suppose if you're a Final Fantasy fan you probably know whether or not you'll get it. If you aren't a Final Fantasy fan chances are good that you're going to skip the game. Like I said, I had fun with Type-0 and that's what matters to me. There's a secret ending buried in the game that hints at a sequel. The online community is already calling it Type-1. After playing Type-0 I would definitely buy that game. That's a pretty solid endorsement from me. I liked Type-0 enough that if they made Final Fantasy Type-1 I would buy it day one, no question.